The USA is entering its 4th week of a government shutdown – its longest in history. Ultimately, this is all down to Donald Trump’s proposed Southern Border wall. There is an evident stalemate and stand-off between the two sides involved: Democrats won’t talk about border security until the shutdown is over, whilst the President won’t open government until he has assurance on funding for the wall from Congress. Neither party has an incentive to compromise and break the deadlock. 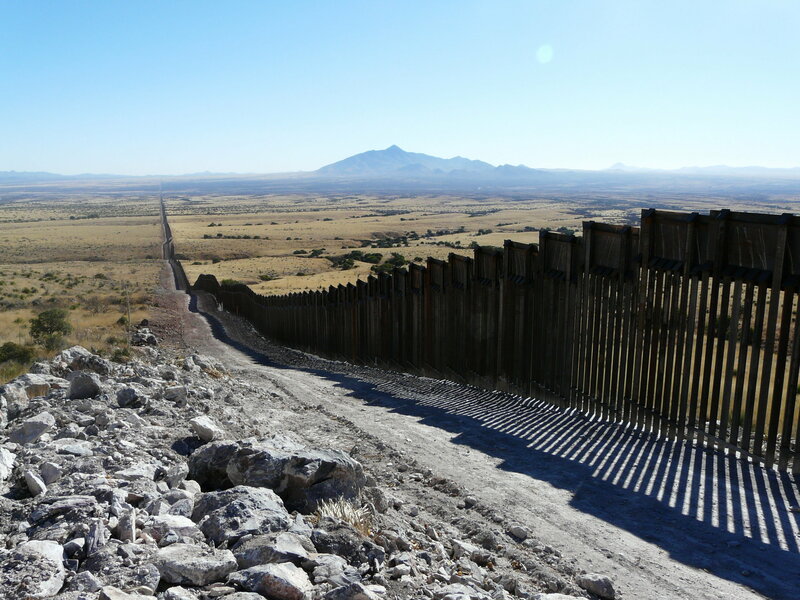 On Benji Hyer's Sunday radio show, listener Patrick remains one of few who still valiantly believe that the wall is the best answer to solving the problem of illegal immigration to the United States. He sent a message into the show claiming that “if the wall was secure enough, then it would save money in the long-run”.